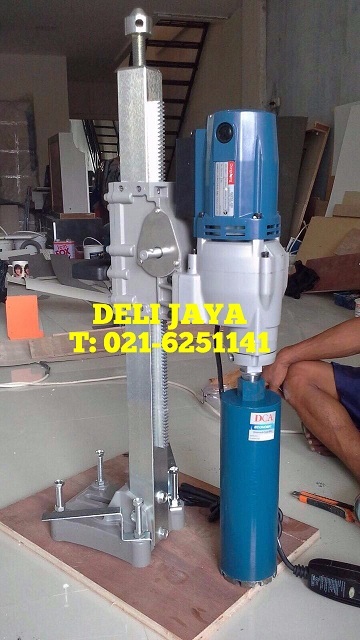 Be the first to review “Mesin Senai Pipa / Pipe Thread Machine- REX” Click here to cancel reply. 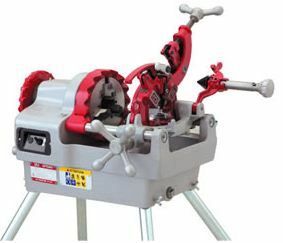 Diamond Core Drill Machine DONG CHENG. JL. Pangeran Jayakarta, Komplek Ruko 68 Blok C/19.